Storms Blog: If I Knew Then What I Know Now. If I Knew Then What I Know Now. 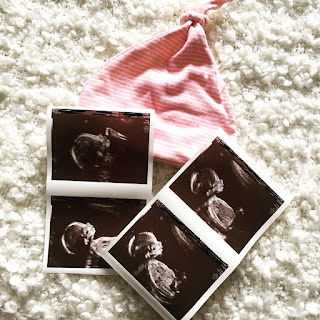 So I feel like this blog is becoming more and more personal, which is good right? So recently a lot of posts have been circulating by bloggers sharing their thoughts on the subject of 'If I Knew Then What I Know Now'. I hope for those of you who are younger than myself that this will benefit you greatly and for those of you who simply need a little confidence boost, keep reading! 1: Some people don't deserve you're attention. Now this one took me years to realise and I am still releasing it to a certain point. Now don't get me wrong, there are a lot of genuine lovely, caring people out there but there is also people on the other end of the spectrum who simply don't deserve your time. Some people only want your attention to prevent you from giving it to others. 2: It's ok not to be 'ok'. Now I can not stress this point enough, it's ok to have 'down days'. Recently I lost a good friend due to mental health issues and I just wish that he would of believed everyone that it was ok to feel sad and had reached out for help. There is so much help out there for people, especially young people. Please if you feel like you need/want to speak to somebody, follow the link below. 3: Look how YOU want to look! *Rant approaching* This point is so important to myself because when I was growing up I wasn't allowed to wear makeup until I was around 15 years old and nobody ever showed me the correct 'way' of wearing it, so I taught myself. Everyone has their own individual style and I love that. If you want to wear eyeliner that covers your whole eyelid, you do that. If you want to wear black lipstick, you do that. If you want to wear wigs, you rock that... you get the idea. 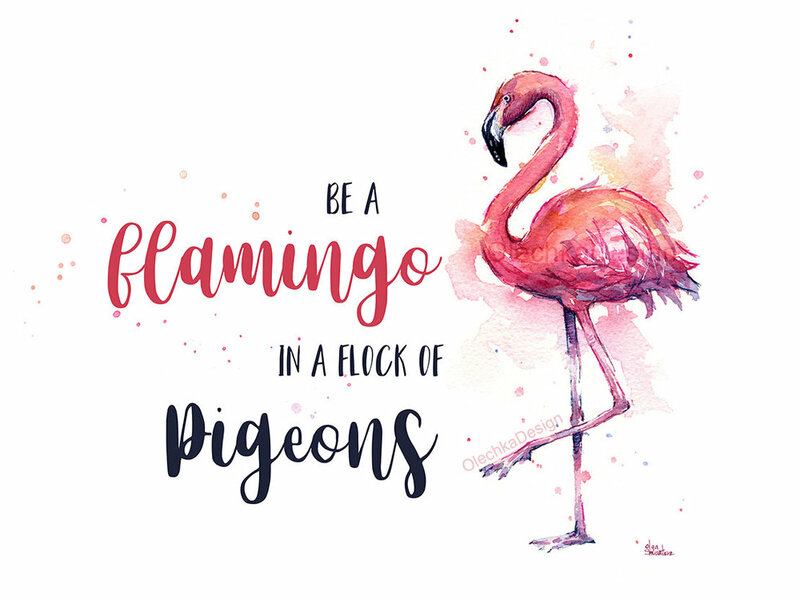 Remember 'Be a flamingo in a flock of pigeons'. Now this one is very difficult to believe, I remember getting told this and thinking 'pffft whatever' but honestly, it's true. Learn from your experiences whether they are good or bad and allow them to help you grow and develop as a person. 5: Everything will work out eventually. If someone would of told me a year ago that I would be living in my own place with my lovely partner, our two dogs and my career is going from strength to strength I would never of believed them. Even when things seem really tough and almost impossible there is always a way through it. I found the best way of achieving things was to set goals, whether it is to qualify in a subject, finish school, get promoted or even have a night out with friends, set yourself goals to achieve and it will all fall into place eventually.